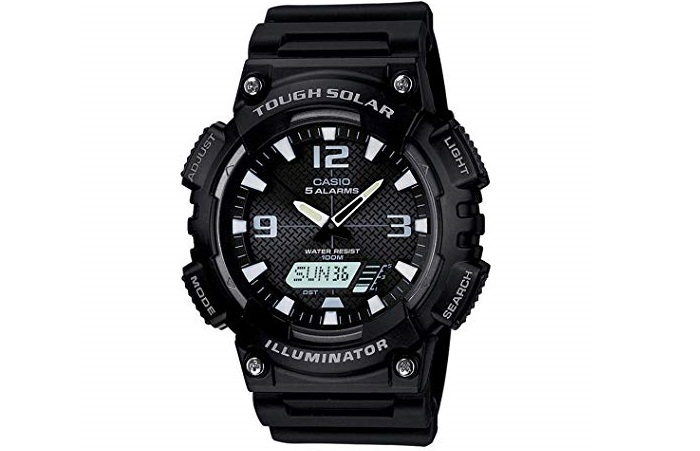 If you are looking for a men`s sports watch that didn`t require you to swap batteries regularly then meet Casio Men's Solar Sport Watch (AQS810W-1AVCF). 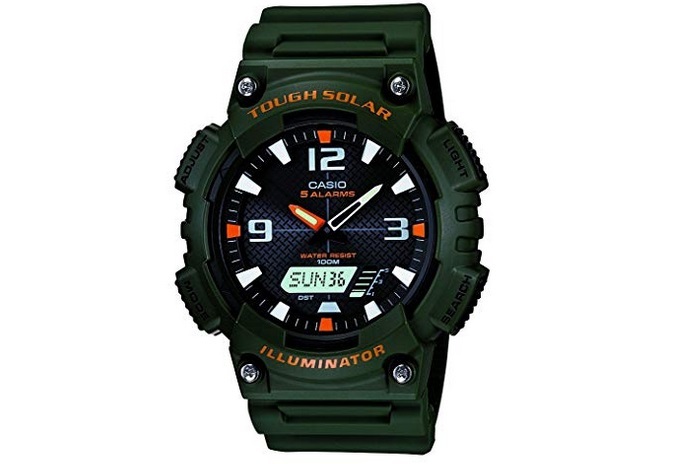 In our list of Top 10 Best Solar Watches, it ranked at #1. Housed in a compact resin housing, the the AQS810W-1AVCF packs a simple face with 4 buttons (one button lights up the watch, the second button changes watch modes, the third button for adjustments, and the last button provides a search function). And everything is wrapped in a light, water-resistant, sporty case that doesn’t start to look boring with time. You also get a powerful chronograph design without the confusing numerals. Everything is digital and this cuts down on your chances of misreading the time or date. 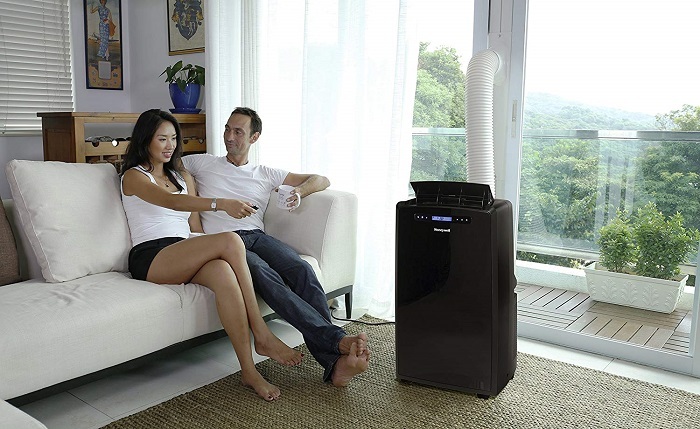 Casio AQS810W-1AVCF is powered by the sun so it can continue to provide all the functions you’ll grow to depend on it for without you having to worry about swapping batteries. 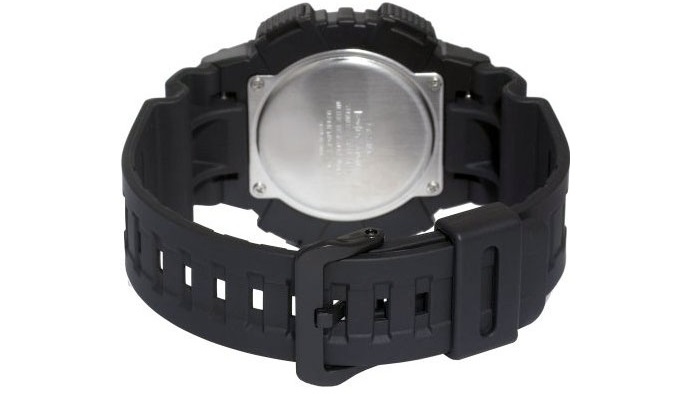 After you fasten your strap, you won't feel you have it on your arm and the watch sits very comfortably. It also powered with a Japanese quartz movement that provides better precision in showing time and date. • No analog second hand.